Google has expanded their Google Play Music service to 7 new countries around the world, and the list includes Australia, New Zealand, Belgium, Ireland, Austria, Luxembourg and Portugal. Hey Austria, Australia, Belgium, Ireland, Luxembourg, New Zealand and Portugal, get ready to rock! 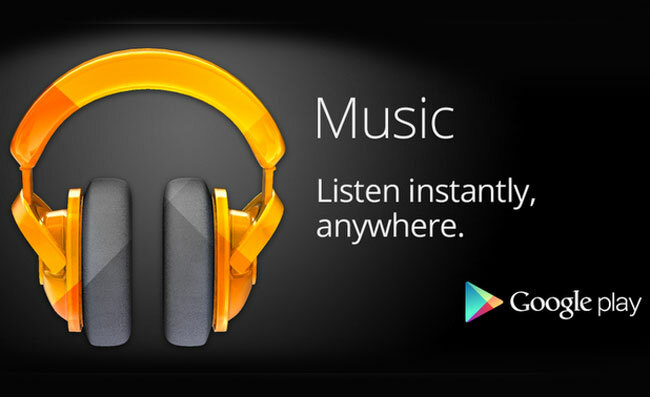 Google Play Music has arrived on your #Android (goo.gl/q5gzs) and on the web (goo.gl/khSe7). Store up to 20,000 songs on Google Play for free and stream to your devices for instant listening, anywhere. You can find out more details over at Google Play Music.